It’s time for Thanksgiving and Fr. 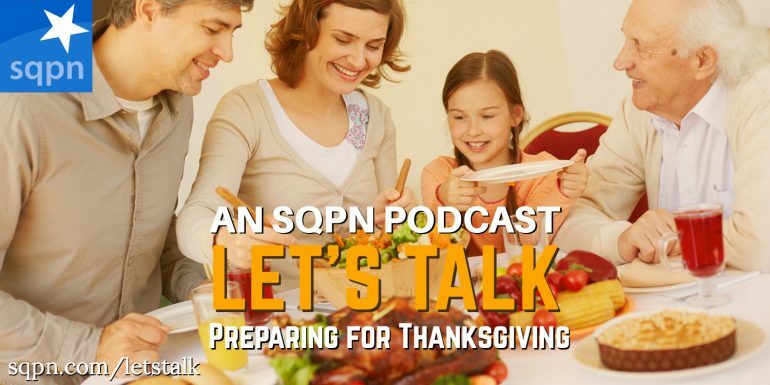 Cory Sticha, Joanne Mercier, and Angela Sealana discuss their holidays preparations and traditions, when to start and end the celebration of the Christmas season, and the custom of serving others on Thanksgiving. Plus picks of the week.